Just in time for what some savvy investors might construe as a 60%-off Bitcoin sale, VISA and Mastercard have decided to make buying cryptocurrency more expensive than ever. The decision is an interesting one, considering most mainstream financial institutions still laugh at the prospect of Bitcoin as a viable currency. Now, however, VISA and Mastercard have no problem classifying it as such, for the sake of tacking on some hefty fees. Of course, fees are not uniform, but buying Bitcoins on Coinbase via a VISA or Mastercard credit card now carries an extra 5% fee, in addition to the already existing 4% transaction fee. Furthermore, cash advances generally do not carry the benefit of having an interest-free grace period. Rather, they begin to accrue interest immediately, and that interest is often compounded daily. Worse yet, interest rates are generally higher on cash advances than on purchases – sometimes upwards of 25.99%. All things considered, VISA and Mastercard have effectively made buying Bitcoin on credit more expensive than ever. Credit card companies may act like they’re protecting consumer interests against investing in a volatile asset, but reclassifying cryptocurrency purchases as “cash advances” suggests just the opposite. Instead of outright preventing customers from purchasing Bitcoin, VISA and Mastercard are simply looking to increase their own returns – while putting their customers at a greater financial loss. The companies’ decision may also be construed as a power play against an increasingly popular cryptocurrency market, which actively disrupts traditional financial institutions. Furthermore, regulators’ definition of what Bitcoin actually is now must be re-examined. 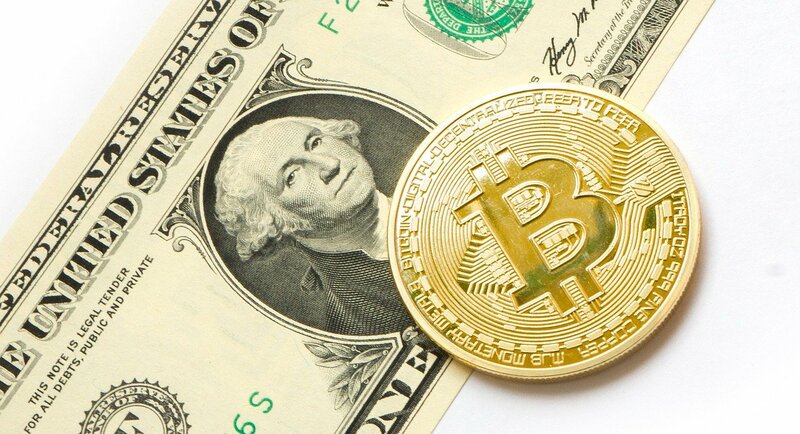 The Internal Revenue Service treats the dominant cryptocurrency as taxable property, while credit card companies now classify as in-line with cash being withdrawn from an ATM. So which is it? What do you think about VISA and Mastercards reclassification of Bitcoin purchases as “cash advances?” If credit card companies are calling it a viable currency for the sake of charging higher fees, is Bitcoin thus now lent more legitimacy? Let us know in the comments below! The post Fearing Bitcoin and Seeking to Capitalize on Higher Fees, VISA and Mastercard Reclassify Crypto Purchases as ‘Cash Advances’ appeared first on Bitcoinist.com.